Your eyes are unique. Your doctor should be too. 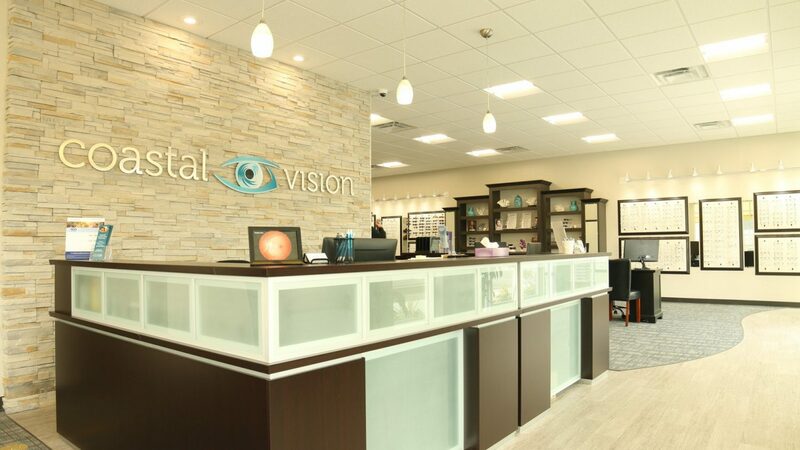 The optometrists at Coastal Vision understand that every eye is different, and no two people have the same needs when it comes to vision care. We focus not only on ensuring clear vision for our patients, but providing the highest quality care to maintain the health of our patient's eyes. 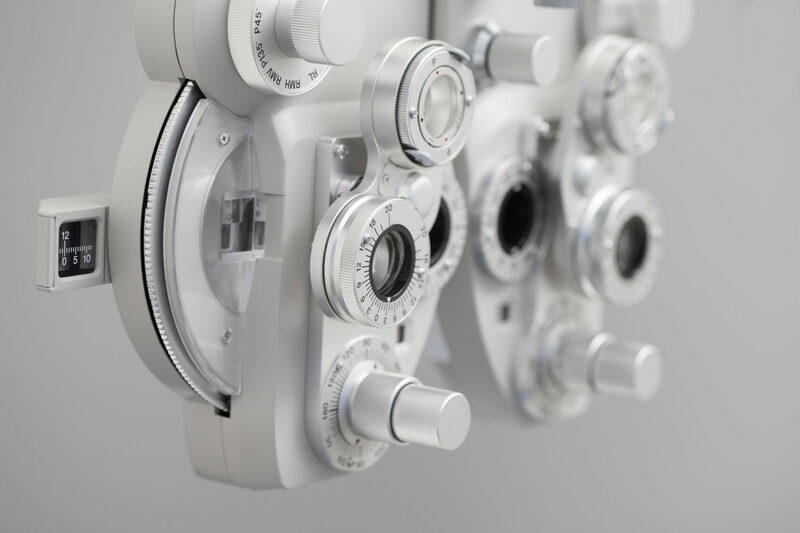 Our range of services include complete, comprehensive exams, the prescribing of glasses and contact lenses, and the diagnosis and treatment of medical conditions like glaucoma, cataracts, and diabetic retinopathy. We employ only the most up-to-date technology, and ensure every member of our team is educated on the most recent developments in eyecare. Our 5 locations across Hampton Roads are conveniently located to ensure we meet the needs of as many members of our community as possible. Each office has an extensive selection of designer frames, as well as the best lenses and contact lenses on the market. We cater to all lifestyles, personalities, and price ranges to meet every unique need. Our number one priority is our doctor-patient relationships. Our doctors are committed to educating their patients on how to maintain healthy vision for a lifetime. You are much more than just your medical data, and this is important in understanding exactly what you want and need. We don't believe in a one size fits all approach to medicine. 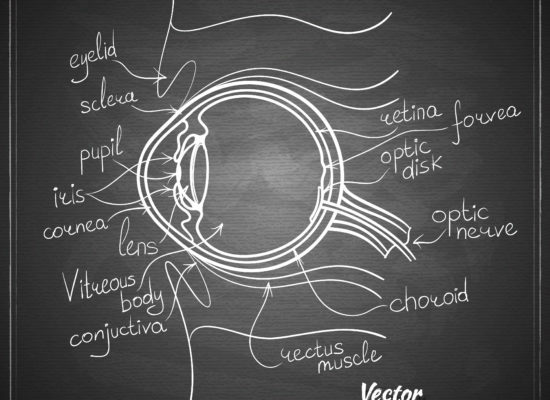 We get to know our patients so that we may find them a vision solution that fits them perfectly. Coastal Vision is personalized vision care that is as unique as you are. 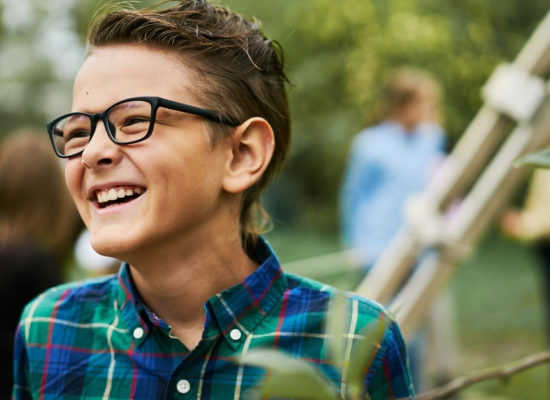 Binocular Vision and Vision Therapy are specialty services aimed at improving a child’s visual performance for school and learning related activities. While clear eyesight is important for everyone, true vision involves much more. Binocular vision is how well the eyes work with each other and the brain to process, interpret and integrate visual information. Vision Therapy uses at-home and in-office eye training therapies to improve any visual deficiencies, thus improving a child’s visual performance for school, learning, and sports. The eye exam is the most critical part of your time spent at Coastal Vision. Our doctors take great care to make sure your exam is as complete and thorough as possible. The vision assessment includes determining your new prescription, evaluating your lifestyle in terms of what vision solution you need, and a comprehensive assessment of the health of your eyes. 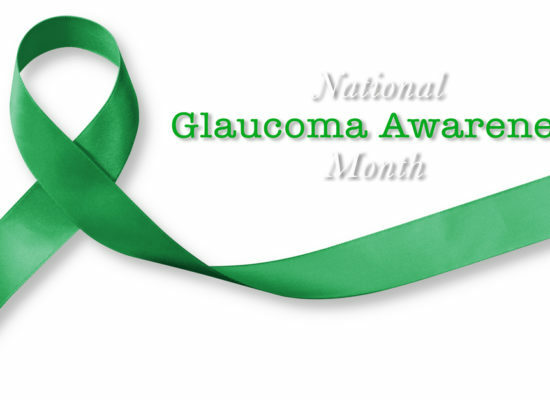 This includes checking eye pressure, pupil dilation, and high definition retinal imaging to screen for diseases like cataracts, glaucoma, and more. Finding the perfect contact lenses for your eyes can be tricky, as moisture across eyes and lenses varies so much. Comfort is of the utmost importance. The contact lens evaluation accounts for not only your eye health and prescription, but the needs of your lifestyle and comfort levels. Eyes are evaluated for allergies and other causes of dry eyes, and corneal topography is used to map out the cornea for your best lens fit. Trial lenses are fit to assess the visual performance and comfort of the lens. Follow-up evaluations are provided to reassess the day to day lens performance and your satisfaction.